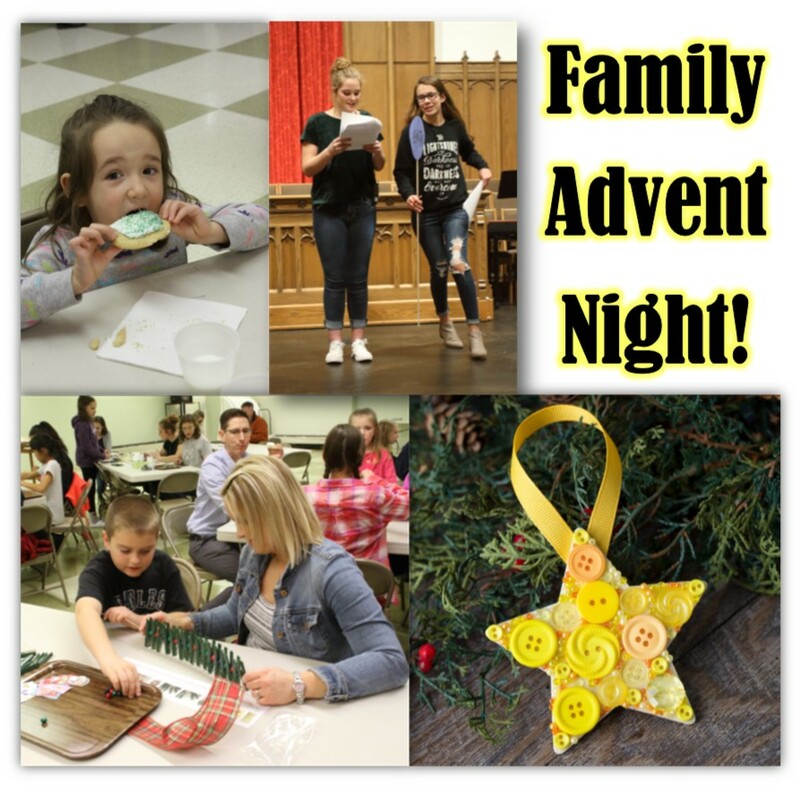 Families, plan to join us on Wednesday, November 28th for a fun evening to prepare for the start of Advent! We’ll begin at 6:45 pm in the sanctuary with a play explaining the season and then move to the fellowship hall for Christmas cookies and Advent Calendar creation. All ages are invited! Parents, please make sure your children are accompanied by an adult. Children’s Choir will meet at their normal time, 6:15 PM.